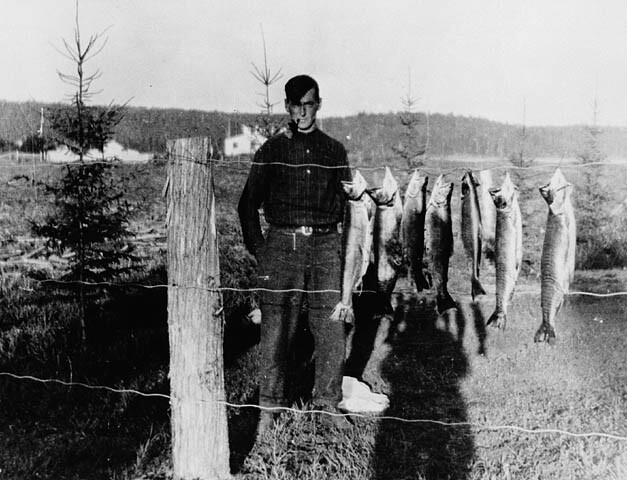 Tom Thomson is known today as a pioneering Canadian artist. But during his short lifetime, he was also an avid outdoorsman, canoeist and fisherman. Thomson grew up in Leith, near Meaford, before moving to Toronto as a young man. There, he met most of the members of what would later become the Group of Seven. But his artistic career came to a tragic end at 39, when he drowned in Canoe Lake, Algonquin Park. Today his name, art and love of the outdoors are celebrated in the area where he spent his youth. The Tom Thomson Trail runs between Owen Sound and Meaford, passing near his grave in Leith. And the Tom Thomson Art Gallery in Owen Sound houses one of Canada’s largest collections of his work.